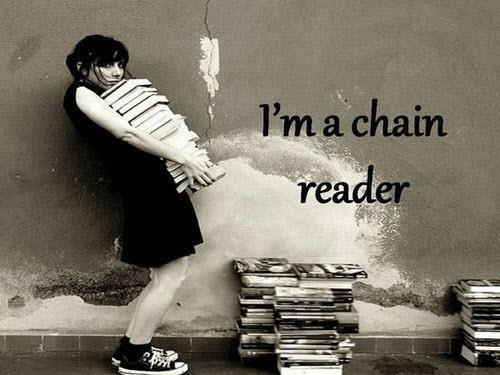 Yes, this is going to be me as I try and read 25 books (not including my book club books of which there are 3 a month) before my big trip in July. I currently have 227 books on the Goodreads to-read bookshelf and 83 already sat at home on my shelf waiting to be read so it was hard to choose only 25. They are mostly books I've picked up on through Tournament of Books, Women's Prize for Fiction Longlist and sequels or part of a series of books my favourite authors have recently released. Some are pure cheese and I think I need something like that to intersperse with the more highbrow ones so my brain doesn't fry and I won't end up hating all the reading! I'm really looking forward to reading these books. 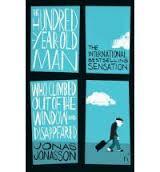 The Hundred Year Old Man Who Climbed Out Of a Window by Jonas Jonasson. I've had this book on my shelf since last year and have been dying to read it but I haven't had the time.